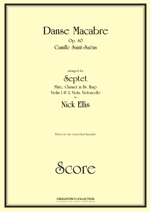 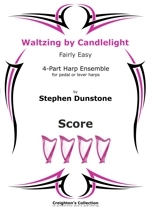 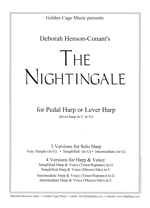 The ensemble arrangement was originally created for Dynamic Harps to perform in December 2017 and is scored for three harp parts. 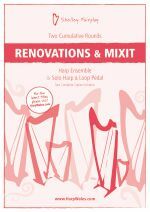 The solo arrangement was created for a START HARP IMMERSION session in February 2018. 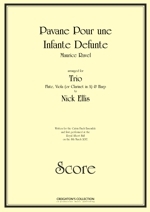 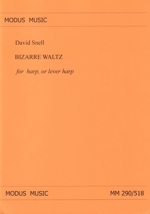 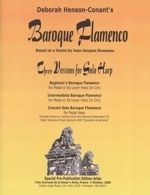 The Solo Harp version is included in the score. 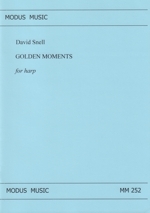 Supplied as a score and one copy of each of the three harp parts. Supplied as a score and one copy of each of the five harp parts. 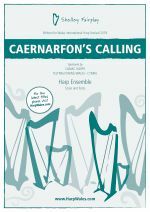 Caernarfon's Calling has two main themes, begins in 4/4 in a Dorian mode, musically nodding towards medieval times, has a horn call at the start (Caernarfons Calling!) 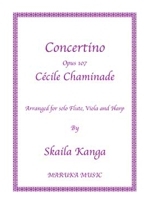 and the second theme moves into a faster 6/8 section with a feeling of rolling waves and dancing. 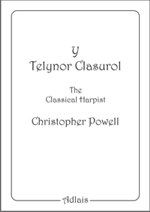 You may even notice there is also a tiny snippet of the traditional Welsh tune Tros - y - Garreg in one of the themes, to make sure the piece has its roots firmly in Wales. 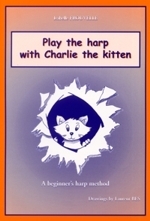 The Harp 1 part can be played as a solo. 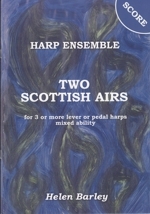 Supplied as a score and one copy of each of the four harp parts. 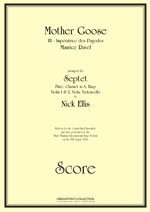 Supplied as two copies of the score. 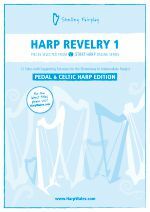 Welcome to "Harp Revelry 1" fellow harp adventurer and enthusiast! 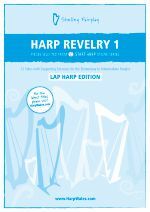 I am so excited that you are learning (or perhaps teaching the harp) and I am delighted to share this collection of original pieces and arrangements of well-know tunes with you. 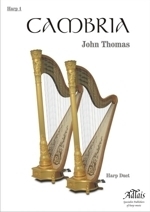 I am a total harp enthusiast and believe we are so very lucky to be playing and enjoying this fantastic instrument. 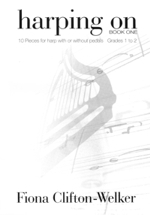 I hope this book will first and foremost provide you with new music to enjoy. 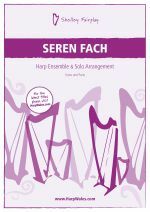 I also hope that the exercises will help you work on challenges and technique, and enable you to move forward playing the pieces with flow and beauty. 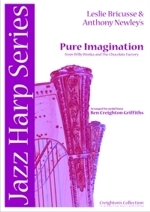 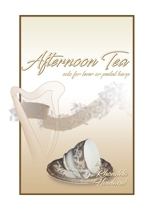 All pieces are suitable for 3 octave range (4 Cs on instrument) lap harps with levers.